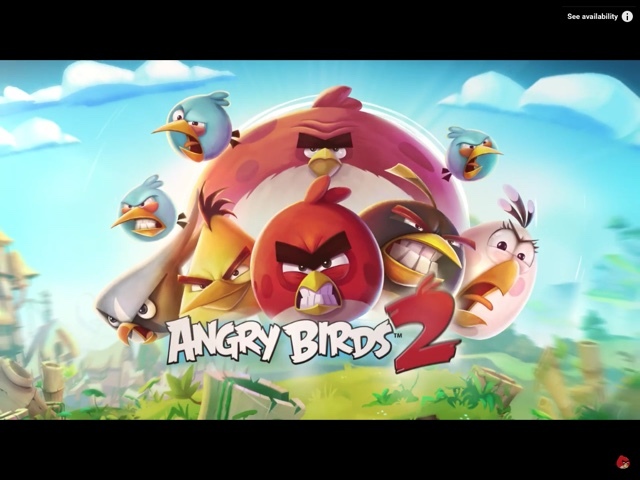 Angry Birds 2 Game Out Tomorrow???? New Silver Bird! Yes! My dream came true! 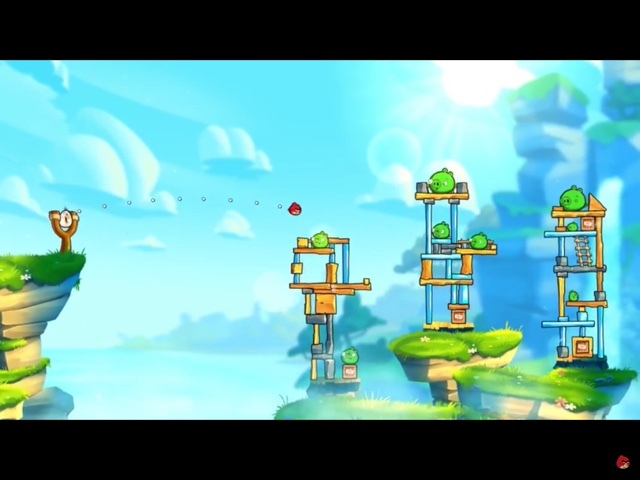 There is going to be an Angry Birds 2! And it will be released tomorrow, July 30! HYPE!!! The graphics look very different! 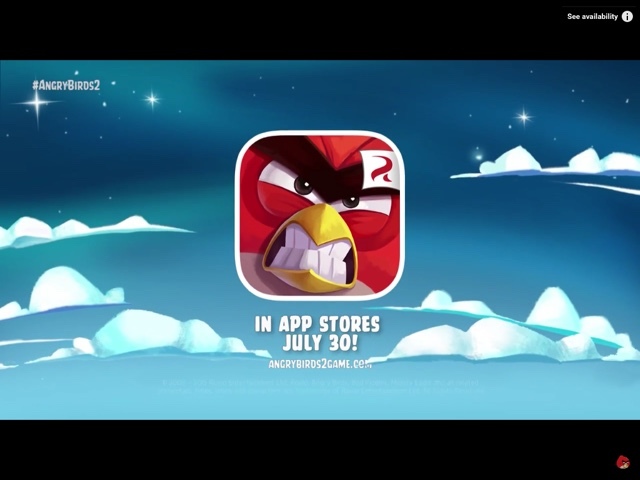 Matilda looks like she is from Angry Birds Toons, and the colors are brighter and more vibrant. Here, we see Silver in action! Now, the trailer was too fast so I couldn't see her power. 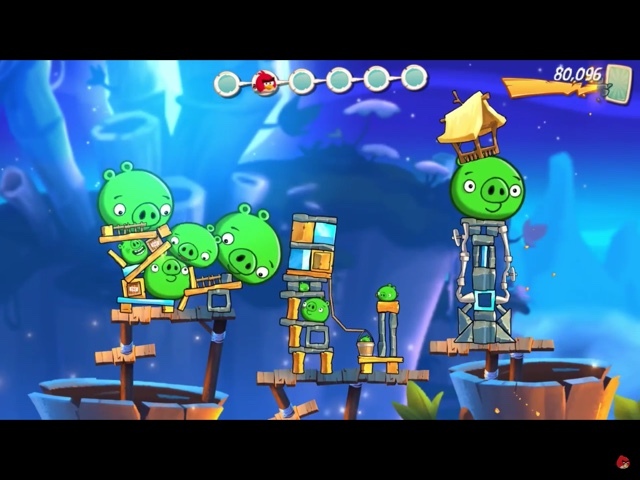 Some bird will cause pigs to grow big and can shoot lasers! Weird! 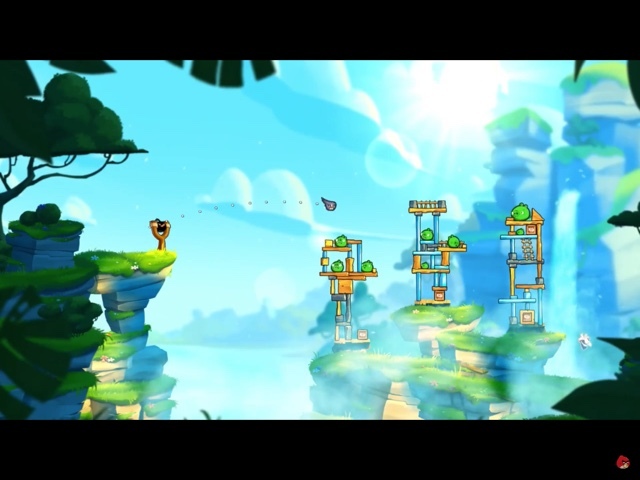 Also, as shown on the top, there will be an all new level system. See that? It's coming July 30! That's tomorrow! Can't wait until tomorrow and see ya'll later!